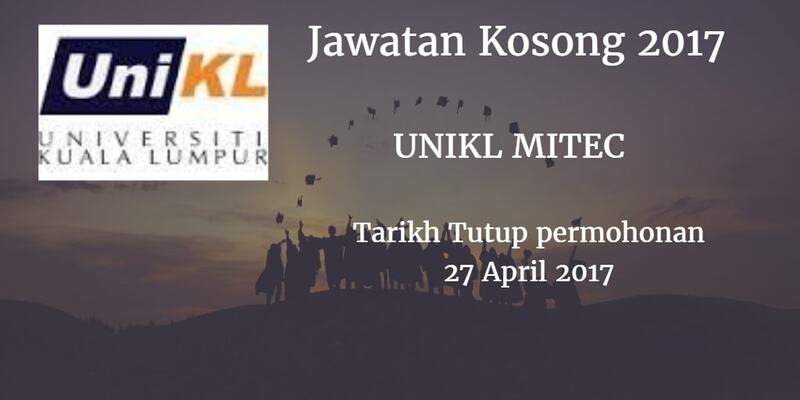 UniKL MITEC, Bandar Seri Alam Johor Warganegara Malaysia yang berminat bekerja di UniKL MITEC, Bandar Seri Alam Johor. dan berkelayakan dipelawa untuk memohon sekarang juga. 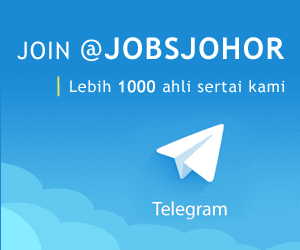 0 PhD in Transportation Planning/ Supply Chain Management/ Logistics or any related field. 0 Minimum Bachelor Degree in any discipline or related field. 0 With minimum 3 years & above experience in related field. 0 Responsible for planning, managing & ensuring the implementation of the management of the residential colleges. 0 Develop promotional activities to encourage students to choose placement dormitory. 0 Implementing task & enforcement of rules & regulations and residential dorms. 0 Responsible for managing & assisting the placement of international students.